Congressman Nunes spearheaded the investigation into Russiagate when he was the Chairman of the House Intelligence Committee. Nunes came under fierce attacks from the Democrats (and traitor Paul Ryan) after he informed President Trump that Obama unmasked and surveilled members of his 2016 presidential campaign. Congressman Nunes has been right the whole time about the illegal unmasking, surveillance and FISA abuses. It is time for President Trump to declassify the Carter Page FISA docs and clean house. 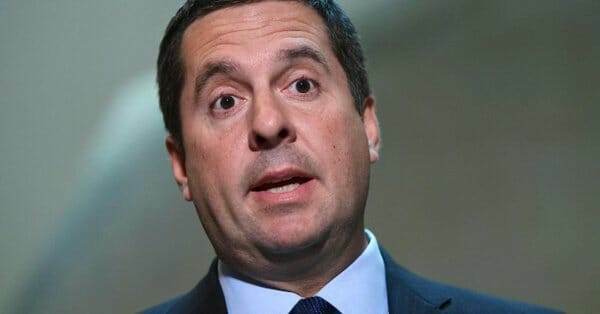 The post Rep. Nunes RIPS FBI For Opening Investigation Into Whether Trump Was Russian Agent Based on Unverified Rumors appeared first on The Gateway Pundit.